First, it normalizes connectivity. When I travel, I use a variety of connectivity mechanism, including portable hot spots, hotel Wi-Fi, aircraft Wi-Fi, coffee shop Wi-Fi, etc. There is no consistent speed that I can expect. 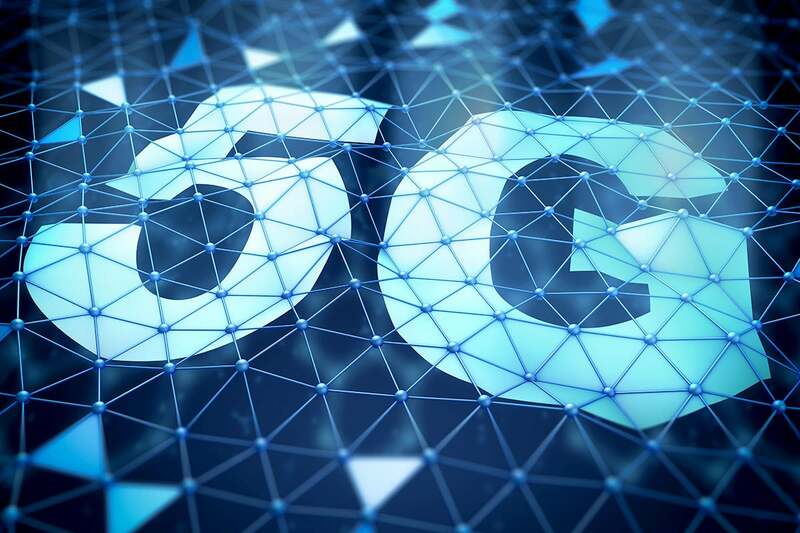 5G should mean consistently high speeds using the same mechanism and network, at home and on the road.